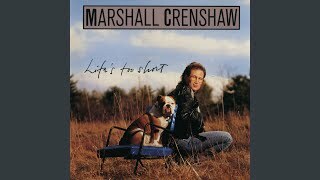 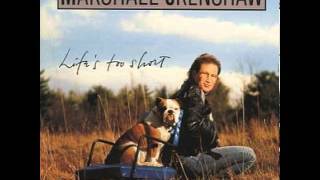 It was written by MARSHALL CRENSHAW, JULES SHEAR. 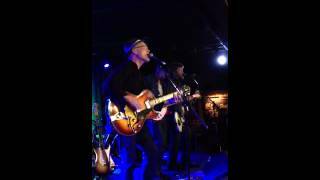 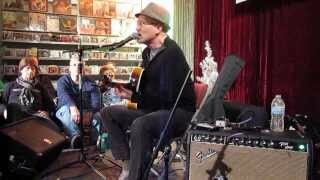 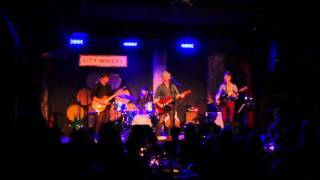 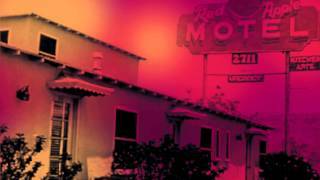 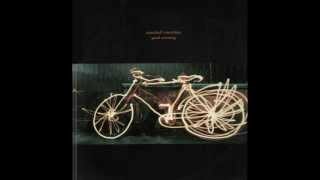 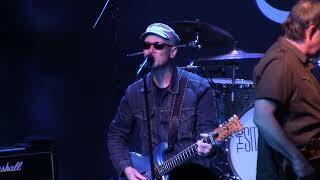 Marshall Crenshaw "Don't Disappear Now"
Marshall Crenshaw w/ the Bottle Rockets "What Do You Dream Of?" 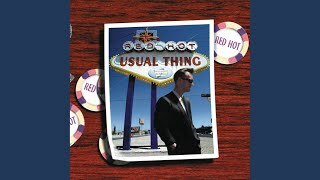 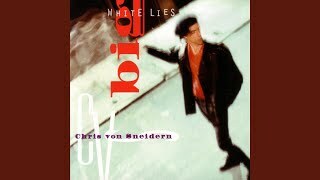 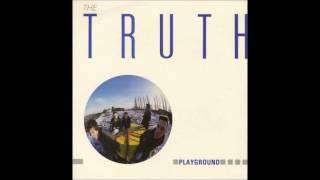 Albums has song "Everything's The Truth"